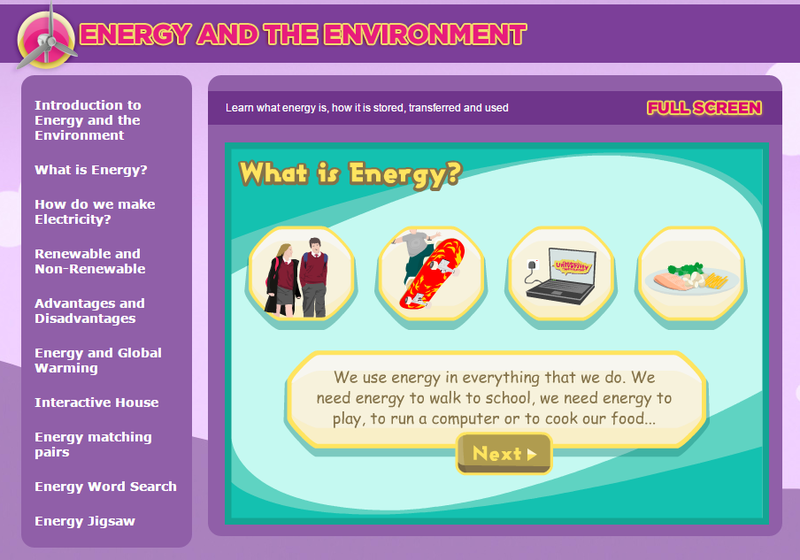 For each science subject covered by The Children's University of Manchester there is an introduction followed by seven to ten interactive animations. For example, in The Earth and Beyond students can see how the position of the sun affects the length of shadows. Students can advance the sun through the sky. As they advance the sun they can use a ruler to measure the lengths of the shadows that they create. The Children's University of Manchester science lessons could be good place to find supplementary interactive materials for your elementary school science lessons. You could extend The Earth and Beyond shadows activity by having your students measure shadows in your school yard throughout the day at different times of the year.